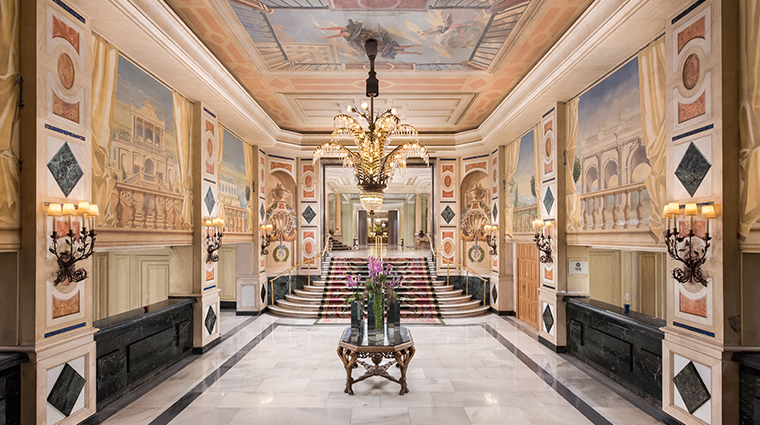 Take more than a hundred years of history, 470 rooms spanning a whole block in central Madrid, opulent décor and three restaurants, and you have The Westin Palace, Madrid, a grand dame in the city. 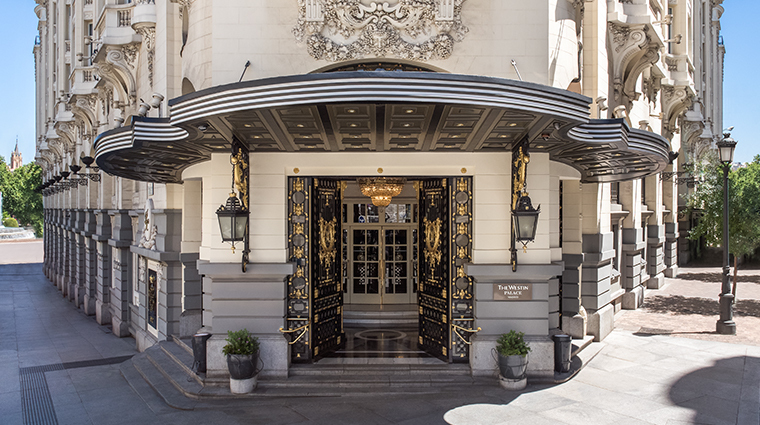 Since opening in 1912, it’s always prided itself on its modernity, being the first hotel in Spain with en suite bathrooms in every room. 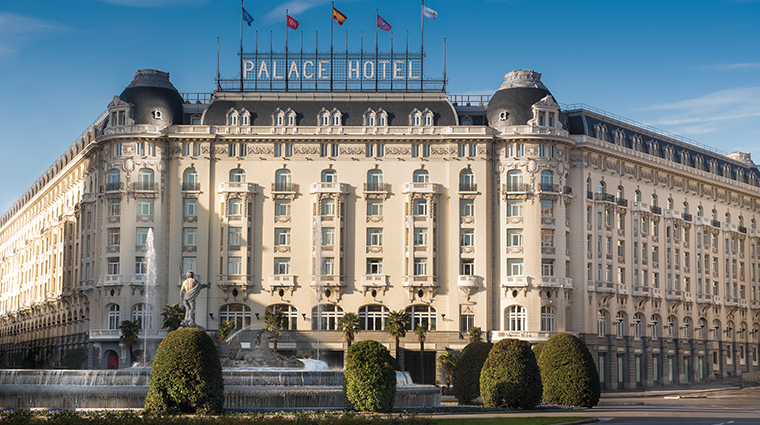 The Westin Palace remains iconic: in 1998, the government declared it a monument of cultural interest. 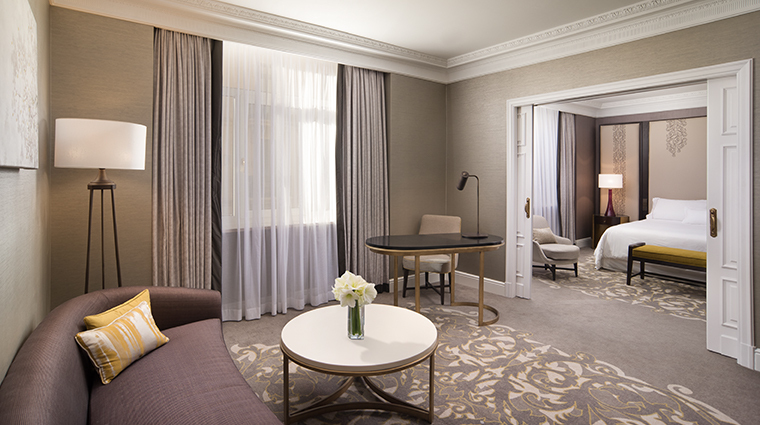 History aside, the belle époque hotel is as elegant and as comfortable now as it was when it welcomed notable guest spanning from Pablo Picasso to Ernest Hemingway, thanks to a rolling refurbishment program ensuring rooms remain at the cutting edge of comfort. 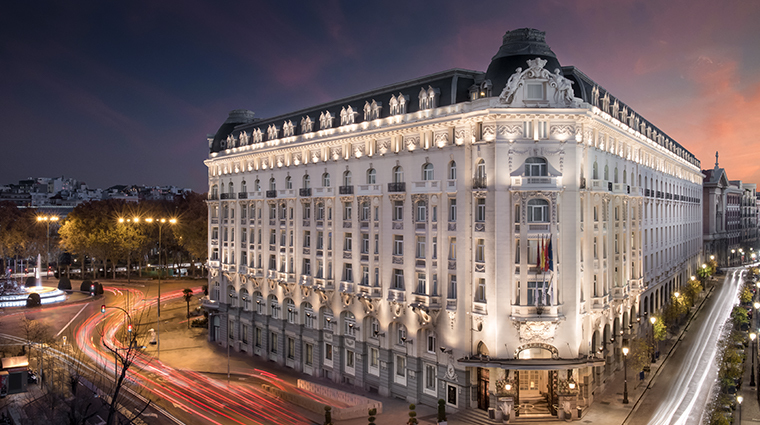 Situated on the fringes of the alluring Barrio de las Letras neighborhood and in the middle of the Golden Triangle (the area formed by Madrid’s three great art galleries), The Westin Palace’s location is unparalleled. The Prado and the Thyssen-Bornemisza museums are across the street, other popular sites are within walking distance and connections to the airport and other Spanish cities are a breeze thanks to the proximity of Atocha station. 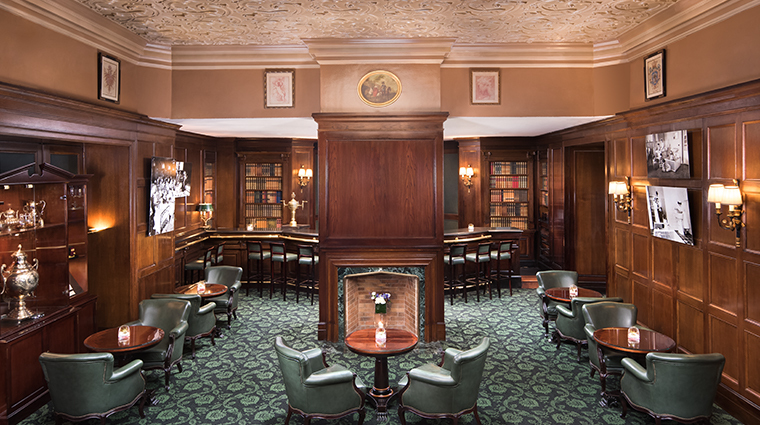 Take your gin and tonic with a side of history at the 1912 Museo Bar. 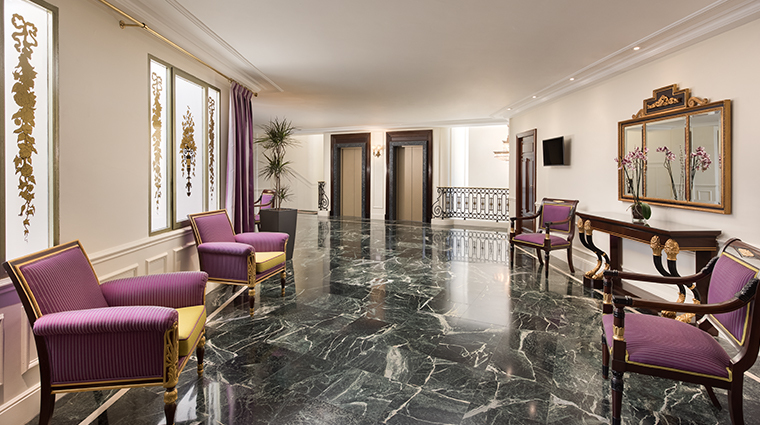 The wood-paneled walls once housed a hospital during the Spanish Civil War, but are now decorated with photos and artifacts from the hotel’s hundred-year heritage. 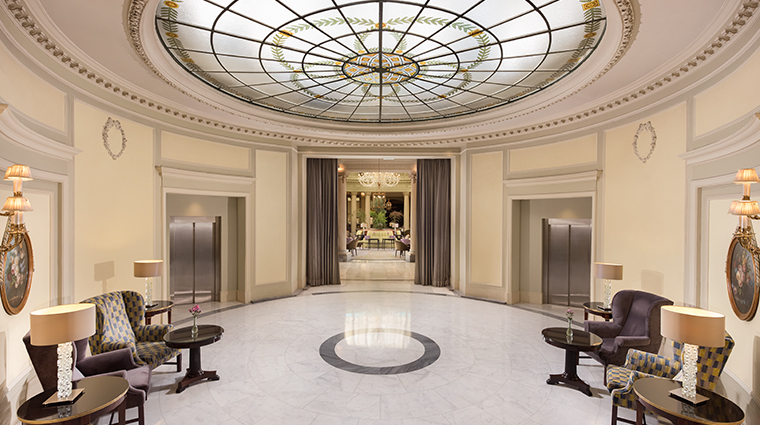 The luxurious lobby features an original chandelier from 1912 and frescos from the 1970s, but the highlight is the elegant rotunda at the heart of the Madrid hotel. 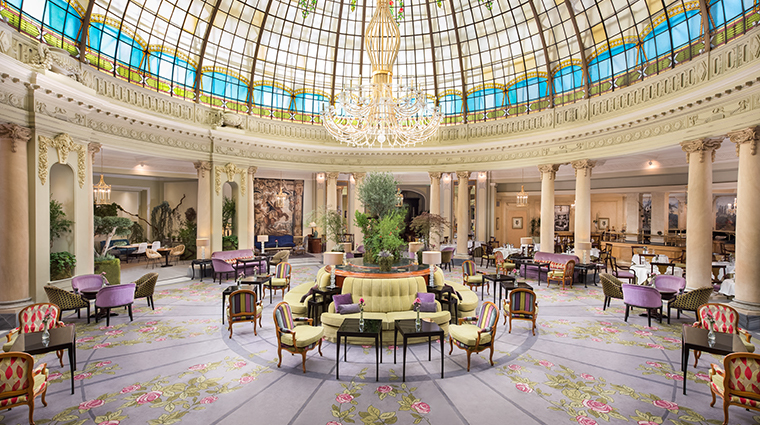 The art-nouveau-style stained-glass dome — designed by master glazier Jules Pierre Mauméjean — pours colored light onto the lounge and restaurant below, making it a bright and airy spot to relax over a drink. Thanks to the Westin Workout service, you can leave your sports gear at home and rent a New Balance kit at the hotel. Whether you need it for jogging around nearby Retiro Park or pumping iron in the seventh-floor gym, your workout wardrobe will be delivered to your door. 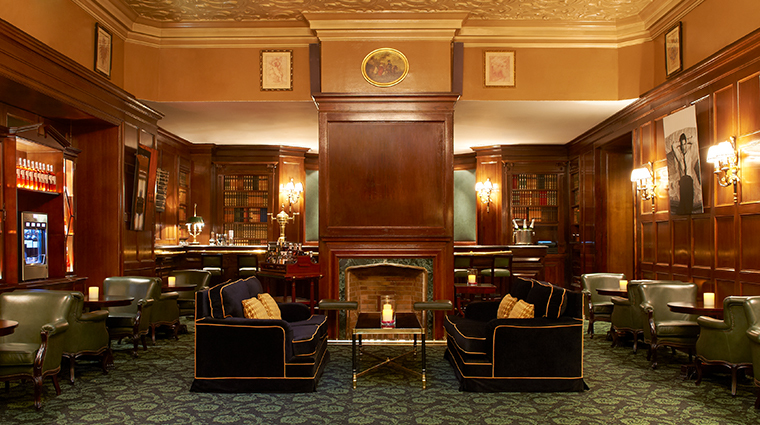 Be sure to indulge in the Sunday Opera & Brunch during your stay. Served in La Rotonda, the buffet spread combines savory and sweet flavors with live opera performances dedicated to the industry’s great singers. 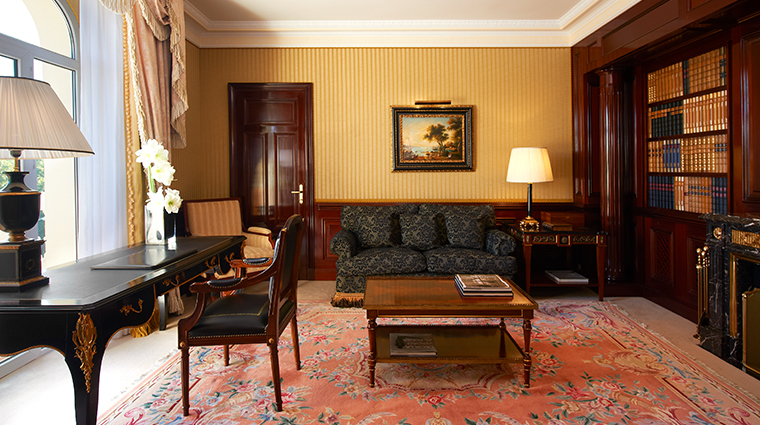 A renovation is in progress to refresh the Madrid hotel’s rooms and suites. 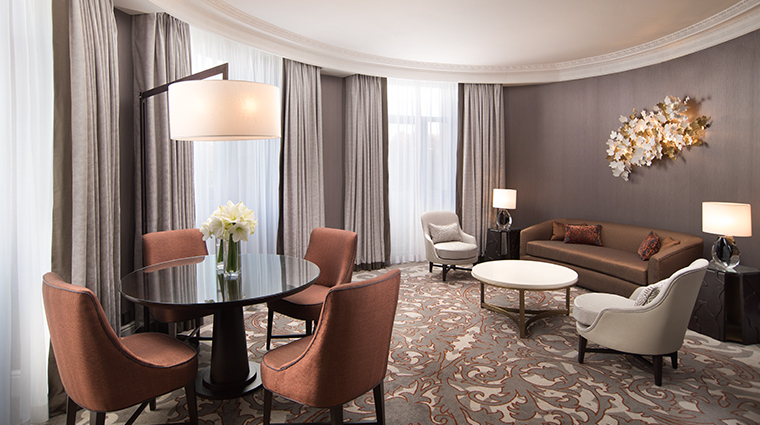 Floors one, five and six now feature a sleek, classic-meets-contemporary style in neutral tones with splashes of color. 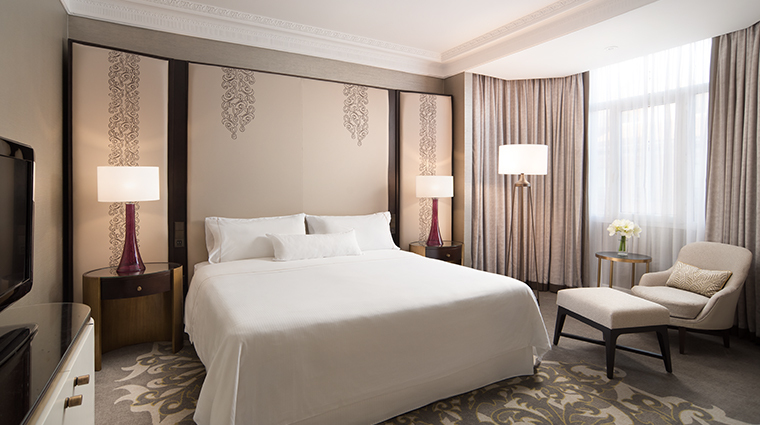 The Westin Palace has a focus on well-being, from the workout wear rental service to the superfood-charged breakfast. The Madrid property doesn’t have a full spa, but massages, facials and hair services can be booked onsite at the R’Difusion Treatment Room and Beauty Parlour. 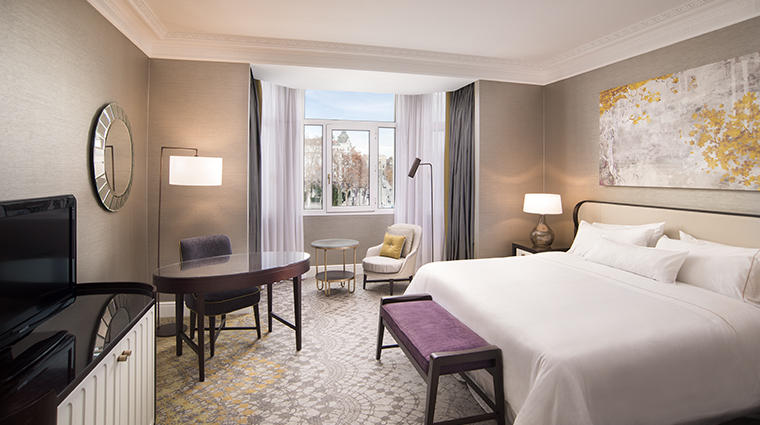 All 420 rooms and 50 suites are decorated in a classic style, conserving the original doors from 1912, but updated with contemporary touches such as flat-screen TVs and desks ideal for business travelers. 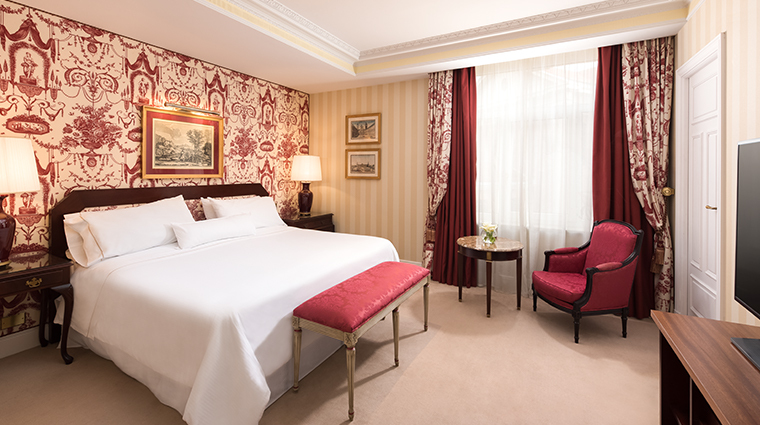 Deluxe accommodations have excellent views of city landmarks such as the Fountain of Neptune and the Prado Museum, while premium rooms look over a central patio. 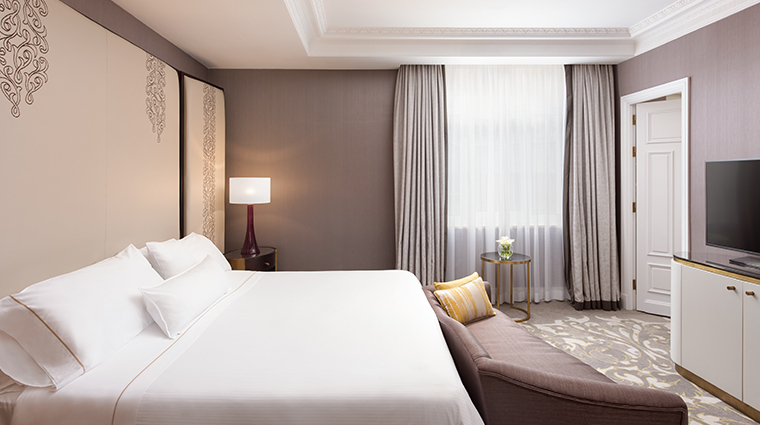 The corner location of the executive suites allows for a panoramic vista, with different angles from the bedroom and lounge. 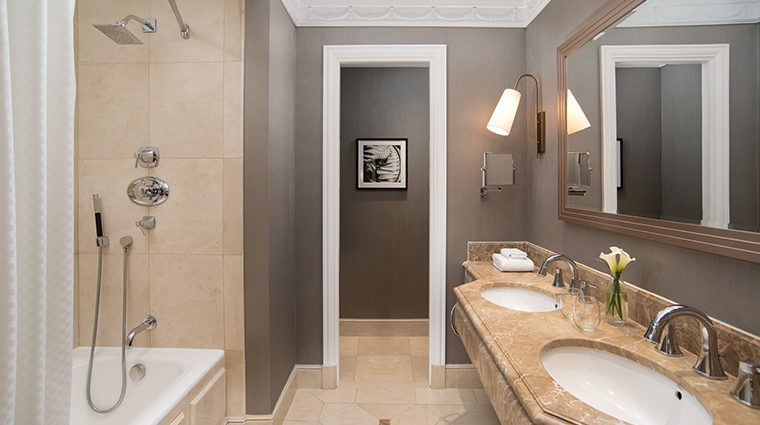 Accommodations come with marble bathrooms with tubs, while premium and above categories also offer double sinks. 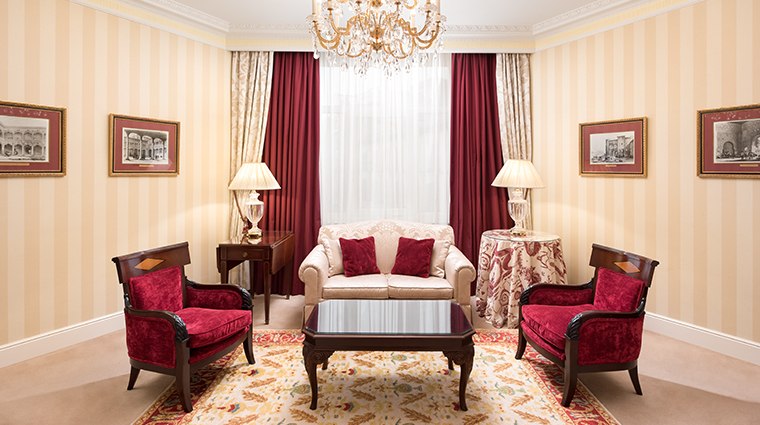 The Westin Palace boasts three restaurants: La Rotonda, Asia Gallery and Green Tea Sushi Bar. 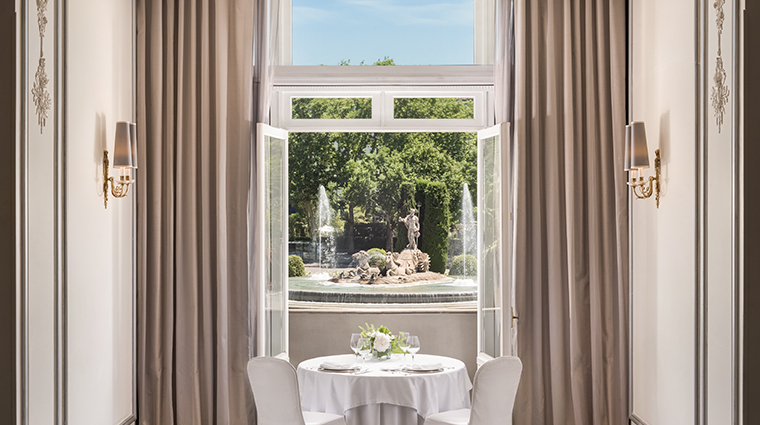 La Rotonda sits under the luxury hotel’s central cupola and plays host to the extensive breakfast buffet, which includes superfood options and energy juices in addition to continental selections. La Rotonda’s lunch and dinner menu features a selection of Spanish and international dishes, from soups and salads to more substantial options. Try the lobster rice or the roast lamb. Green Tea Sushi Bar fuses traditional Japanese décor with boho Spanish style, and makes a cozy place for a drink or a light bite. This fusion extends to the menu, which serves both tapas and sushi. 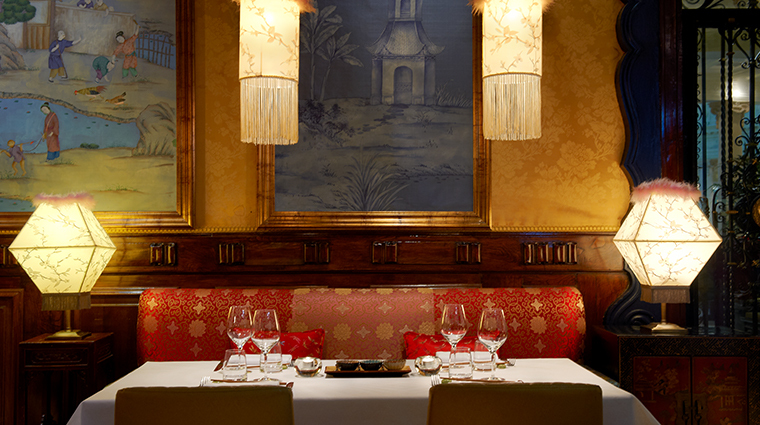 The more formal Asia Gallery restaurant specializes in Cantonese cooking, including dim sum and crispy duck.